As we edge closer and closer to the 2016-17 JUCO basketball season, it’s clear that every player has a role to play on a successful team. 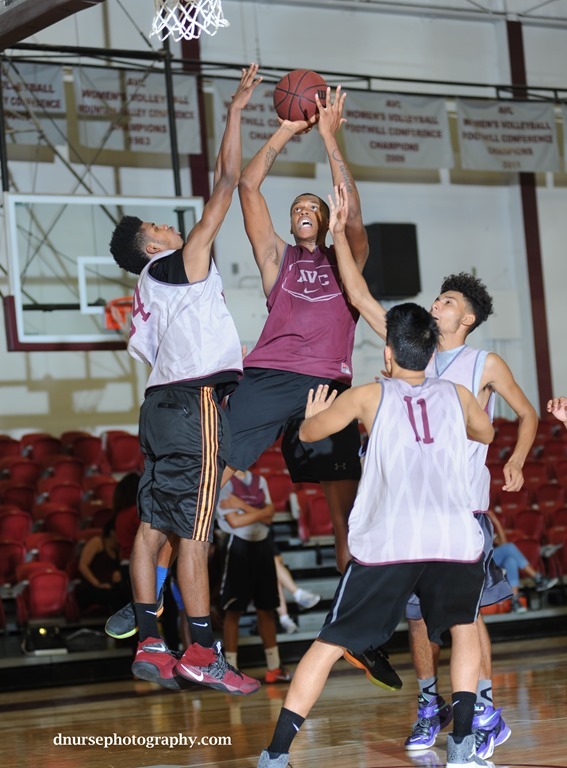 Most Cal JUCO teams do not have a cadre of highly skilled “Big” players and some even have to settle for a 6’4 “post player”…like last year’s AVC team who ended up with 25-7 record in spite of it. Antone “Ace” Warren, 6’10”, 265, Sophomore. A strong big man who is in the best shape of his life. 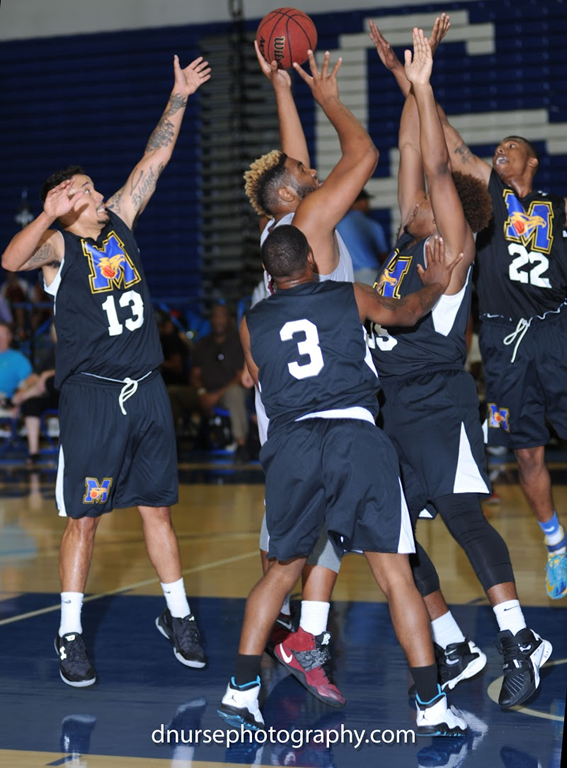 Taking a leadership role after being named to the All-Star team in the 2016 Las Vegas Invitational Elite 80 Tournament. Because Antone’s “clock has run out”, there will be a national recruiting war between the top D-2 Universities for his services. Ace reminding me a great deal of another AVC “Big” who is now playing professional basketball in Europe. Reggie Murphy, 6’10”, 280, after his first year year of pro basketball, was named to the All-Europe 3rd All-Star Team. Jessie is used to being the biggest and strongest man on any court. This year, he is learning there are bigger and stronger men playing basketball. Don’t get me wrong, there are few players that will stop Jessie if he gets the ball in the paint. Will be an outstanding learning year for Jessie. Real university potential here. Looks like this is the year that Will could put it all together. Fast, athletic, greatly improve mid-ranged shooting. Loves to run the floor, block shots and pull down rebounds. Add to that he is a qualifier. Jailen is a special player. 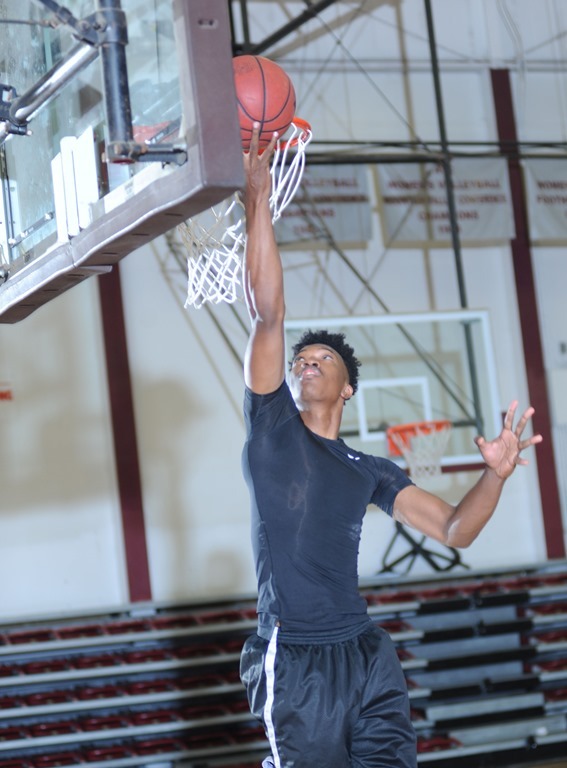 A double-double man that could play the three at the next level with his midrange shooting but, has all of the skills to play, the step-out power forward as well. A D-1 quality player. These are all skills that every post player must have if they seek to impact the game and help their team reach their full potential. 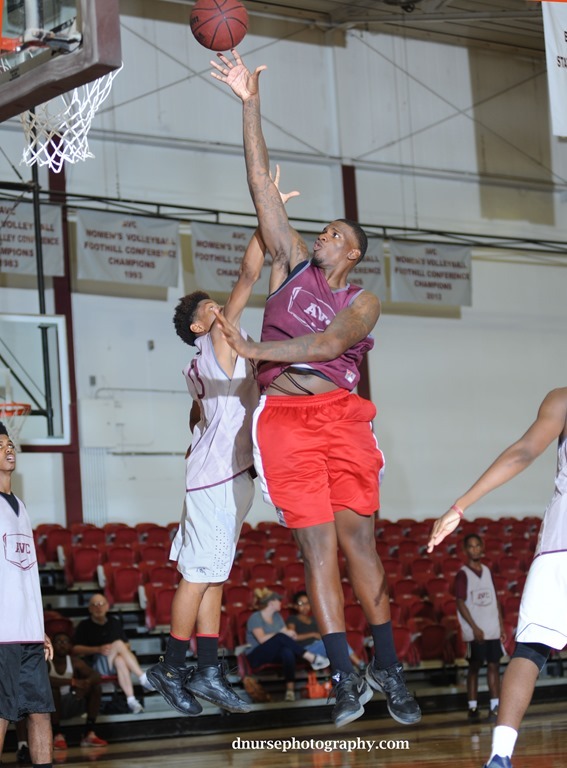 If you want to see AVC’s big men in action, they are playing at the SoCal Fall Jamboree next weekend.